On this episode, the guys get ready for March Madness as they break down the brackets. In addition, they look at the current state of NFL Free Agency and much, much more. Download FPC College Radio - March Madness; NFL Free Agency; And more! Users who like FPC College Radio - March Madness; NFL Free Agency; And more! 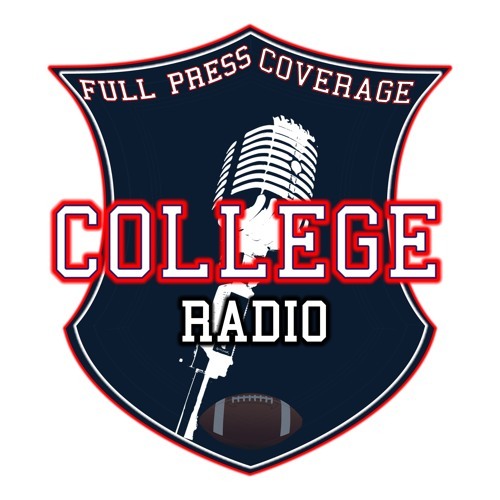 Users who reposted FPC College Radio - March Madness; NFL Free Agency; And more! Playlists containing FPC College Radio - March Madness; NFL Free Agency; And more! More tracks like FPC College Radio - March Madness; NFL Free Agency; And more!